Tis that time of the year again when air waves abound with talk of gratitude. Of thankfulness. Every year as we count down to the new year, I reflect on the months past. On the peaks and valleys in my life. I review and relive the good and the bad. Well! the good mostly. This year, however I am focusing on the plateaus. The lulls in between the peaks and the dips. The intervals where time stands still. In the nothingness that permeates each day. The crevices between the significant happenings. I talk about the gifts of time and cognizance this year has bestowed on me. Looking back on the year gone past is like looking at a time-lapse video. It rushes past glossing over the insignificant things that in hindsight are the things that matter. The everyday reminders of the love that lives in our homes. Of the times I stepped away from the stove to tousle Laddu’s hair. Of the impromptu hug and squeeze that Pattu deigned to bless me with. Of taking note of the little gems that fall from Ammu’s mouth. Of the off-key singing as the kids play upstairs. Of discovering that my littlest one can now babble using two syllables. Of looking up from the sofa to realize Saathi made it home five minutes earlier. Of waiting for the bus while bouncing Laddu on my hip. 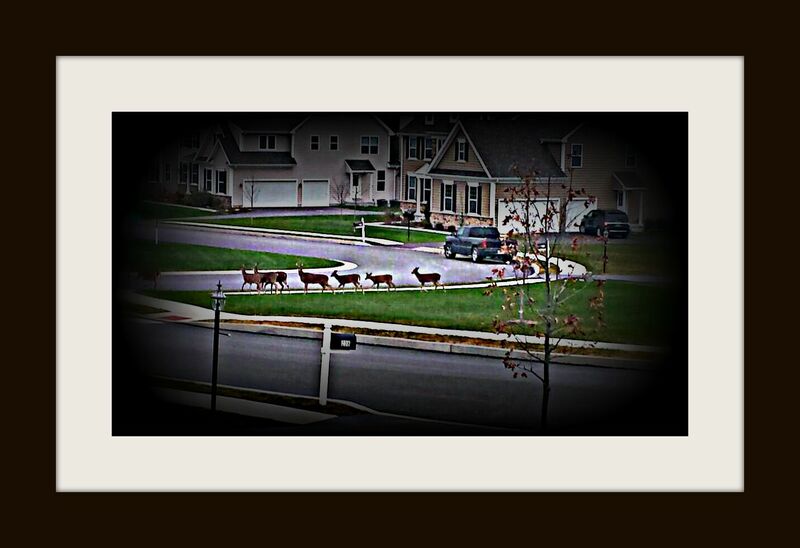 Of gazing outside my kitchen window and seeing a family of deer grazing. Of watching the baby swing sway in the wind. Of hearing the phone ring and seeing an old friend’s number flash. Of letting go without rancour. Of making peace with my shortcomings. Of playing to my strengths. Of lessons learned while standing in line to pay for groceries. Of appreciating the treasure friendships are. Dotting the landscape of these everyday moments are the big ones. The birth of a child, the beginning of school, the decision to stay home. Each bringing with it a wave of change. Changes that I look back on and feel grateful for. As I gather my family around this week to offer thanks, I know the gifts I will treasure most are those of time and cognizance. Previous Right here. Right now. Wishing you more gifts of time and cognisance!